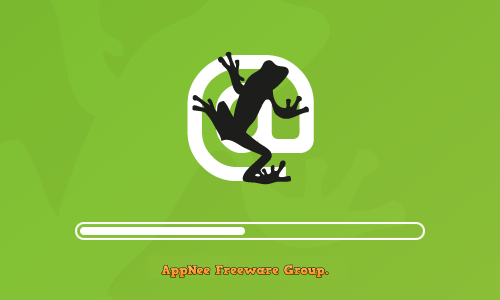 SEO | AppNee Freeware Group. 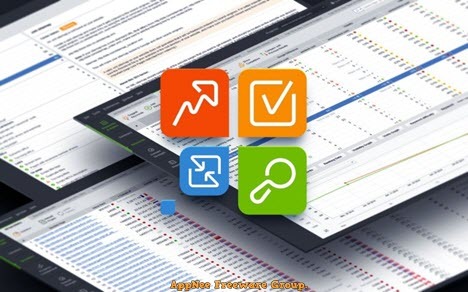 SEO PowerSuite is a one-stop, multi-functional SEO toolbox consisting of four pieces of software (Rank Tracker, WebSite Auditor, SEO SpyGlass, LinkAssistant), which can make the ranking of your website rise up to the front in the search results list of all major search engines, resulting in more visitors to your websites. For both inside and outside SEO, it will complete a lot of work for you, such as keyword research, ranking monitoring, content optimization, SEO health examination, external links construction and management, and more. If you are looking for an easy-to-use software that can help you quickly create a modern, responsive websites (Blog, personal website, e-commerce website, etc. ), without programming knowledge or any complex software required, then TOWeb this WYSIWYG and foolproof web designer is specially designed for you. It’s developed by Lauyan Software from France. Broken/dead links on a website are a big problem for both visitors (result in bad user experience or misleading) and webmasters (seriously affect the SEO scores). For large sites, to find out all these links manually can be a nightmare. iMacros, is referred to as IMS in the industry. As its name suggests, this is one tool related to the automation with macros. Initially, it was released as an add-on of Firefox, used to record the operation on a web page, so as to perform circular tasks in batch. But later, in the wake of increasing number of users, it got continuous updating, following more and more perfect functions. Today, it has become a very famous SEO edge tool. 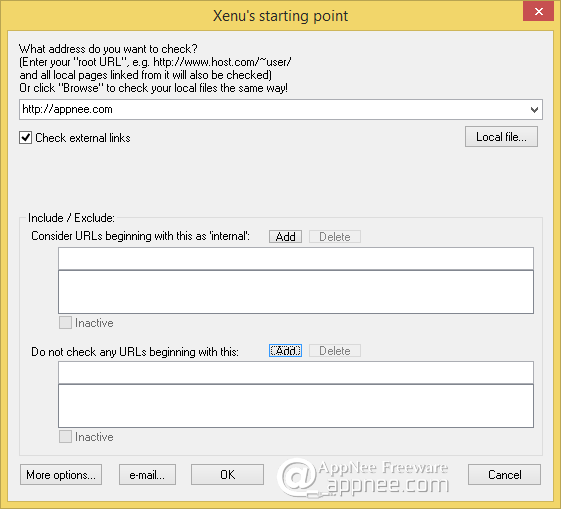 Xenu’s Link Sleuth (Xenu for short) is a well received by industry and widely used utility designed for searching and checking the validity of all links on a website or in a file. It may be the smallest but most powerful and very simple to use broken links checker you have seen.